The Pabst Theater, Riverside Theater and Turner Hall Ballroom are available for both public, ticketed shows and private, non-ticketed events. 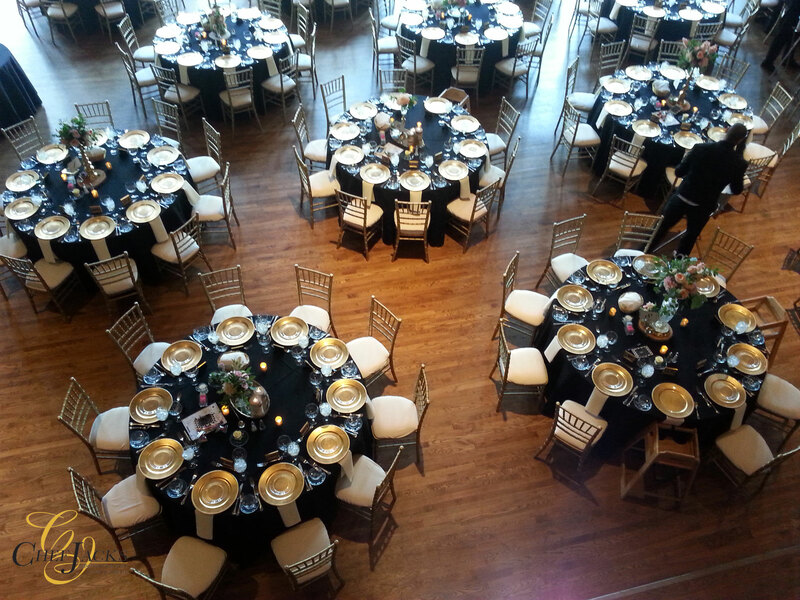 Whatever your show or event, our team will work closely with you to help make it run smoothly. 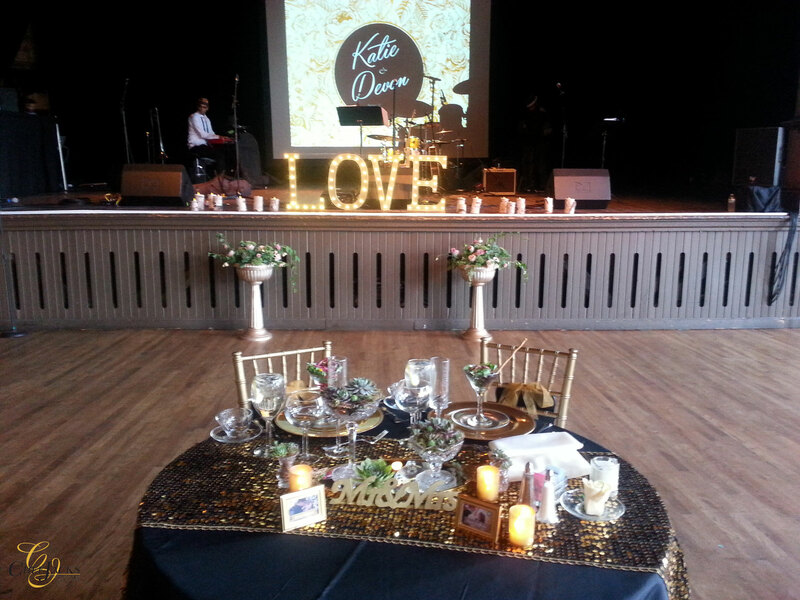 Contact us today to create your one-of-a-kind event or show. Constructed in 1882, Turner Hall began as a showplace for the panoramic painters and other German immigrant artists who dominated the Milwaukee art scene until the 1920’s and throughout the early 1900’s. It is the only building in Milwaukee that currently holds the three following honorary architectural and historical designations: a National Landmark, a listing on the National Registry of Historic Places, and a local Historical Landmark. 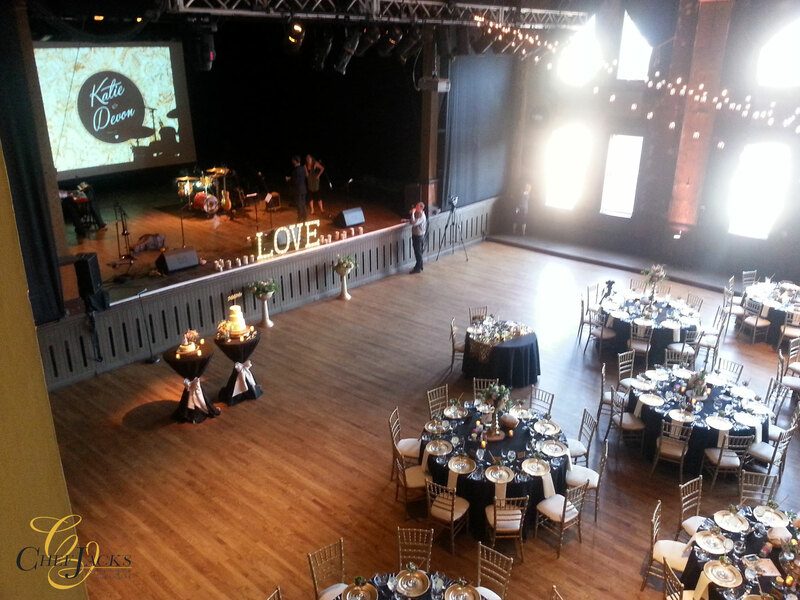 Located in the heart of downtown, across from the Bradley Center, the two-story, 7,000 – plus square foot Ballroom is a central hub for a vast array of events in the city of Milwaukee. 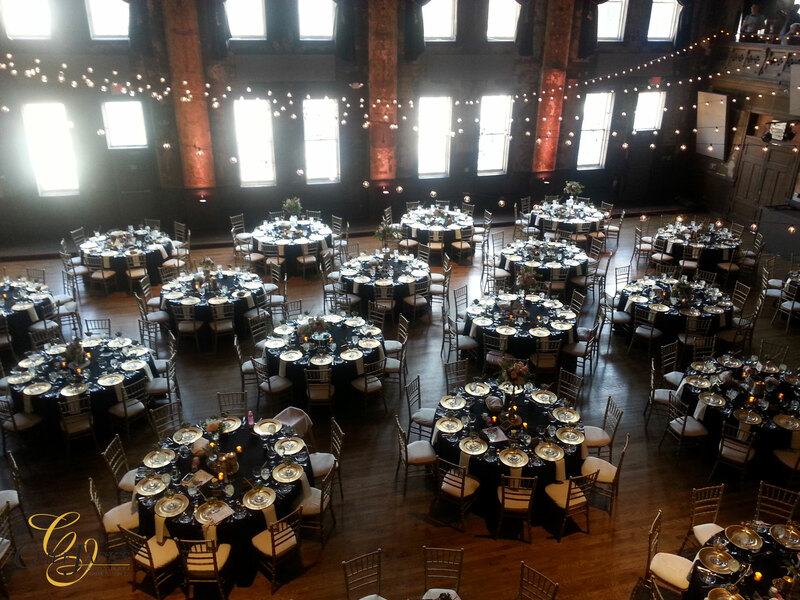 Turner Hall features a variety of customizable options, from bar packages to catering, that make your wedding as unique as the space that’s hosting it. This beautiful weather is putting a spring in our step and getting us ready for wedding season! We want to help you get ready, too - so if you book a January - April 2020 wedding, we’ll kick in some extras, including pillar and string lighting, a screen and projector and waiving the room flip fee for a total of $1,500 in savings! Happy to announce that we are a Finalist in the Best Unique Venue category for the 3rd year in a row! Thank you to everyone that voted and congratulations to all the Finalists!